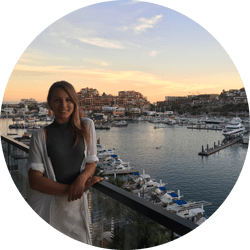 “Kaleena Cakes has grown into a team of cake decorating mommas. We love the way people’s faces light up when we reveal the creation we have made just for them, and that is what drives us to put our hearts into every cake that leaves our kitchen. 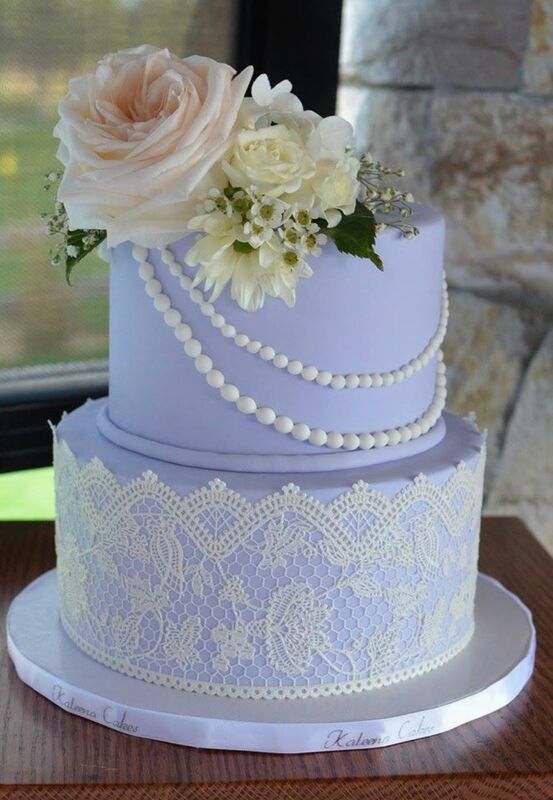 This beautiful purple cake is perfect for an Okanagan Wedding. The colour makes it stand out, and the pearls emphasize elegance. Moreover, the flowers compliment a wedding in the spring magically. 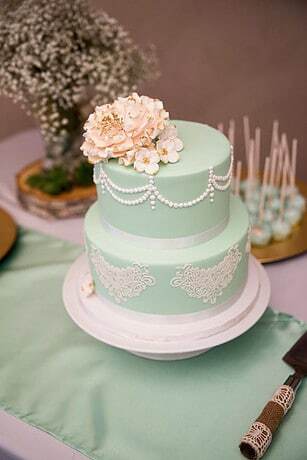 Now, I might be slightly biassed because I believe mint is a stunning accent colour for a wedding. The absolute detail that Kalenna Cakes puts into this kind of cake is amazing. Additionally, Kaleena cakes transform something that you eat, into art. 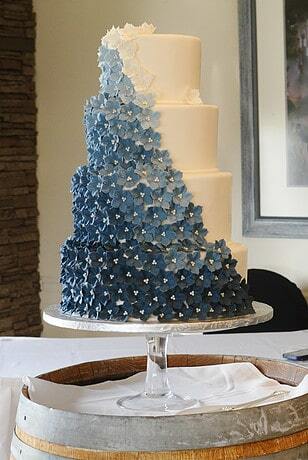 What is so lovely about this cake is not only how the flowers are arranged, but the change in the colour blue. How stunning! 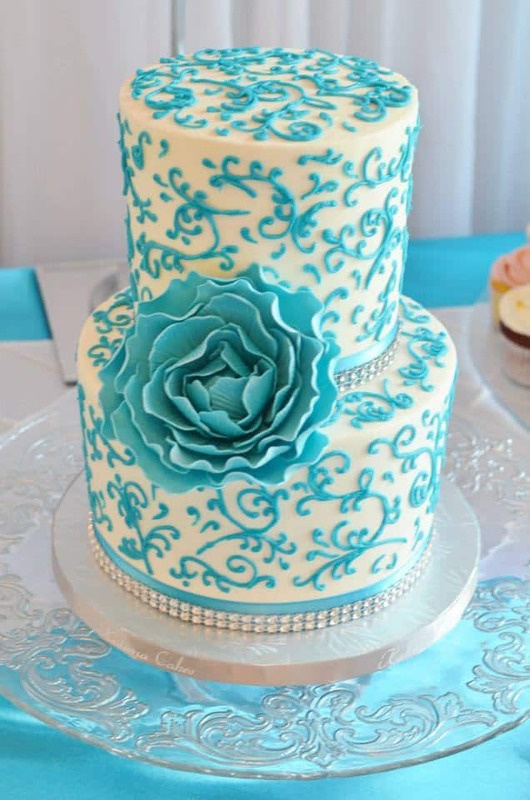 What I adore about this cake not only the light blue colour that stands out but the design! Furthermore, if you want something simple or more detailed, they can do it! Comparatively, a single cake doesn’t always have to be the only option. I think this is a cute and fun idea for an Okanagan Wedding. You wouldn’t walk past this and not have a smile on your face. 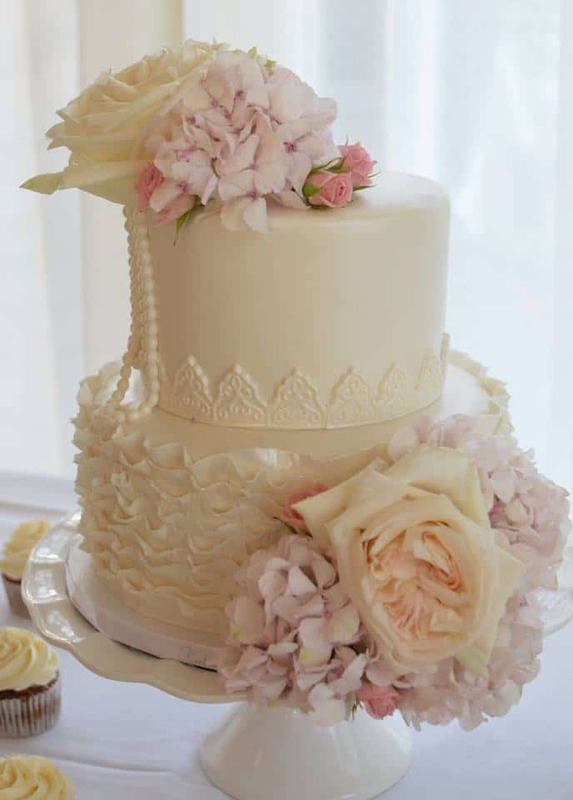 How gorgeous is this cake? Although it seems simple, if you look closely, you can see the fine detail that this cake possesses. The elegant colours and placement of the flowers and pearls are quite amazing. Simply, adorable. 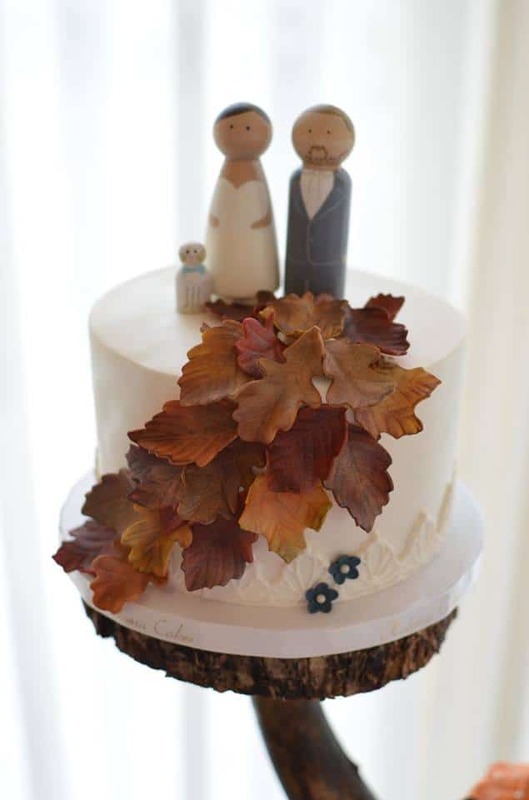 Like this, this cake would be perfect for a fall wedding because the leaves are beautiful! 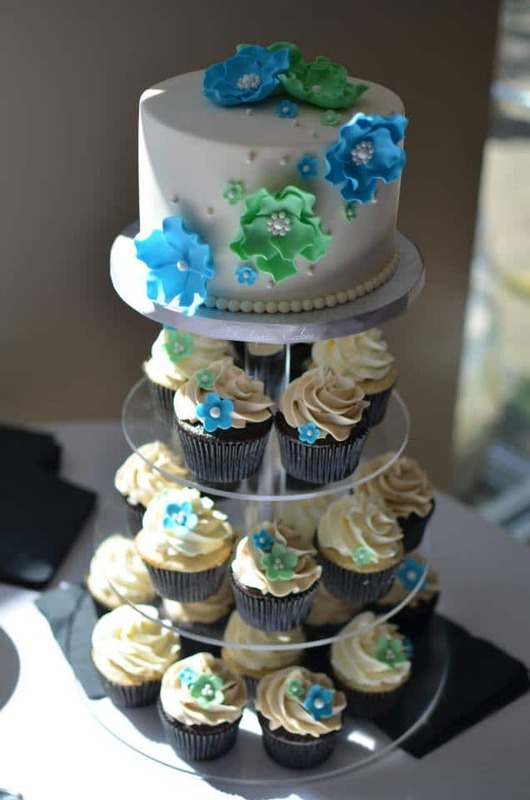 I love the initially made bride, groom, and baby on top of the cake. Too cute!